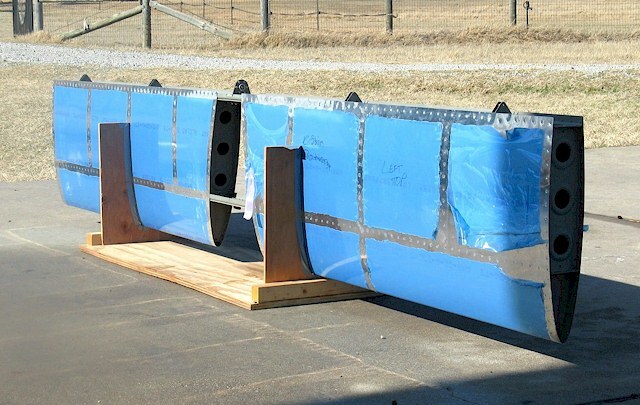 As of March 30, 2009 Horizontal and vertical stabilizers are finished. Currently working on the rudder with the elevator to follow soon. I have the quick build wings and fuselage in the shop standing by. I have an IO-360 with 60 hours on it waiting to return to the skies and an instrument panel from an RV-7 ready to fly. All I need is time. Thanks to my understanding wife, Heather, for letting me pursue this project.